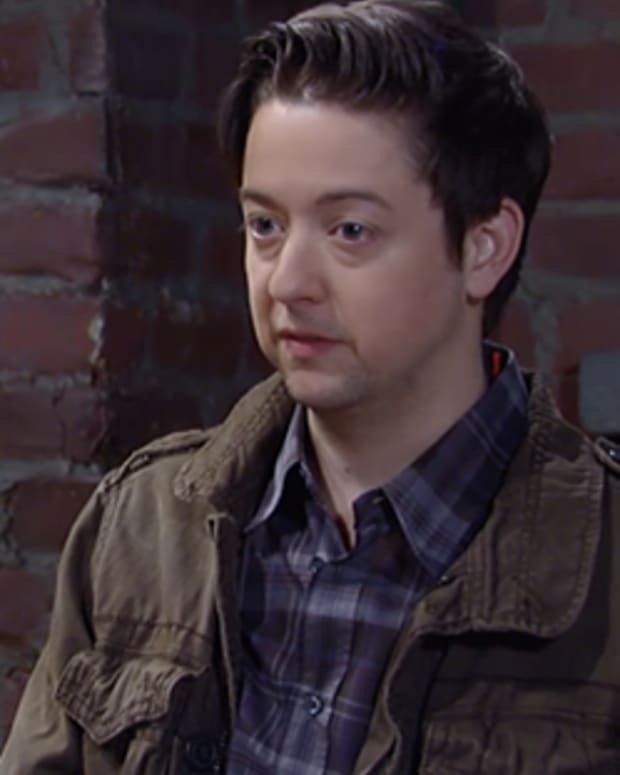 The daytime world was shocked Friday when it was announced that former Days of Our Lives star Blake Berris (ex-Nick) would be temporarily taking over the role of Spinelli on General Hospital. 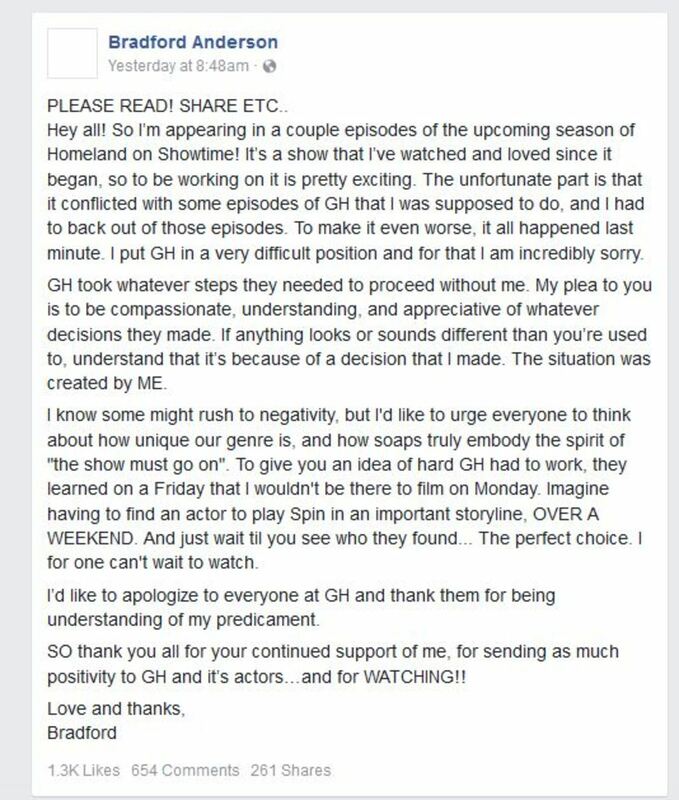 Sadly, an outcry by GH fans caused the talented Berris to assure fans it was only for a short visit. 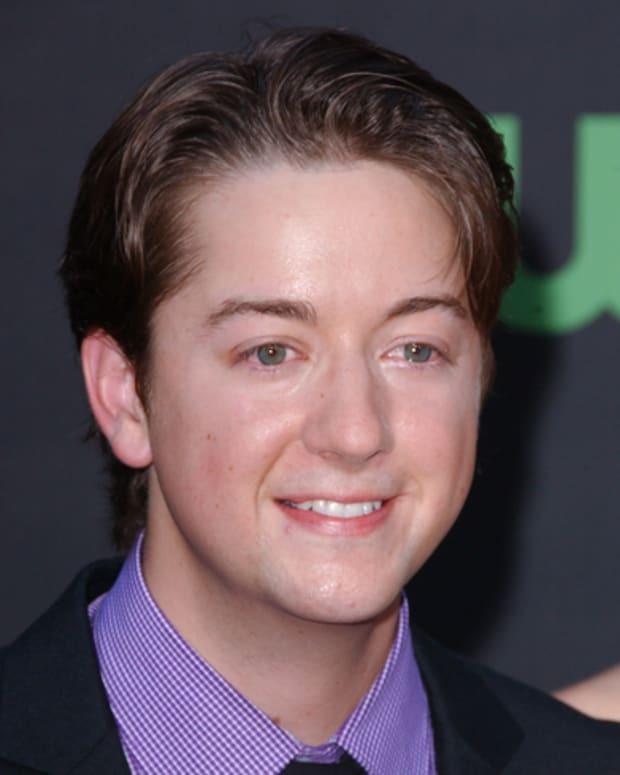 It also forced the original actor, Bradford Anderson, to plead with fans for understanding on Facebook. What do you think of this "soap scandal"? Go ahead and leave your comments below! 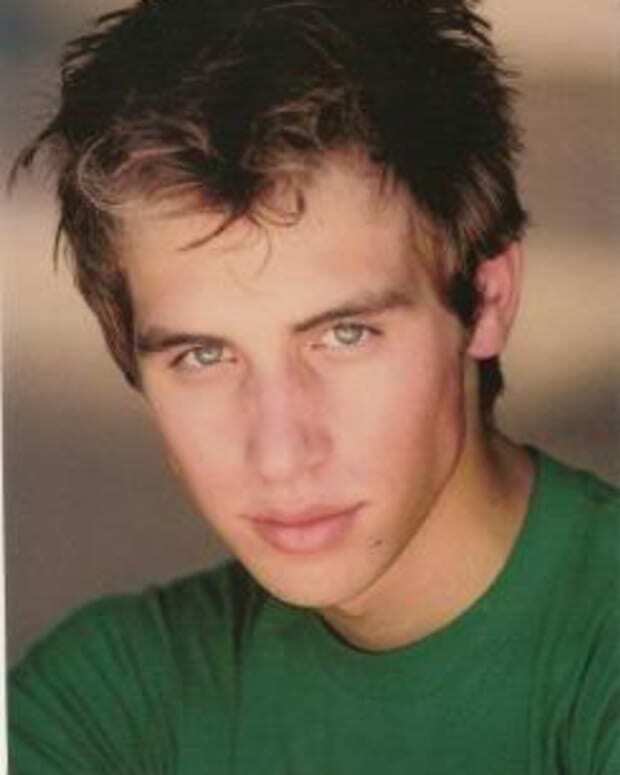 Blake Berris Cast in "Starter Wife"